Above Average Madison movers do not just move furniture. 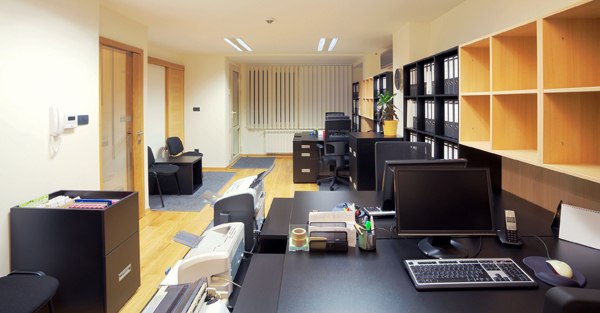 We are also experienced Madison commercial movers who can move computers, copiers, fax machines, and printers. Our Madison commercial movers promise to give you the best move possible during a stressful time. We know that any down time is a huge interruption to your business, so we use industry leading supplies and highly professional Madison commercial movers to make moving as painless as possible. 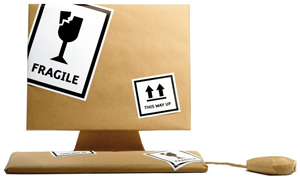 Knowing your expensive office equipment is in good hands with professional Madison movers can make all the difference. 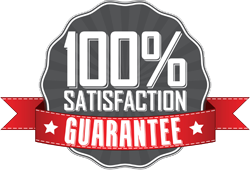 Call us today for your free estimate from experienced Madison commercial movers. Call us today for your free personal estimate!